Techtextil, the leading international trade show for technical textiles and nonwovens, has invited applications for lecture topics for its Techtextil forum. It is a new open format for expert contributions. The trade show will be held from May 14-19, 2019, in Frankfurt am Main, Germany. Interested candidates can submit their topics by November 7, 2018. 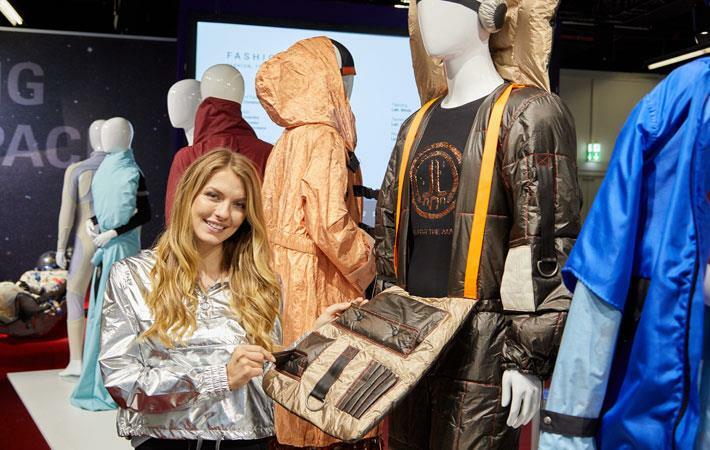 With lectures, discussions and interactive sessions, the forum provides a framework for dialogue between exhibitors and the show’s trade visitors, including researchers, developers and users involved in the field of technical textiles, according to a press release. The focus of the Techtextil Forum is on new developments, trends, and possible areas of application for technical textiles, nonwovens and functional apparel textiles, together with technologies, processing techniques and new products. Suggestions for topics are particularly welcome in the following areas, amongst others: major trends, sustainability, architecture, clothing, health and lifestyle, travel and transport / mobility, smart textiles, filtration, logistics, packaging and recycling. Those interested in contributing are invited to suggest talks, workshops, or discussion topics. All suggestions must be submitted in English. The selection amongst the contributions will be undertaken by an international programme steering committee of experts in the field.